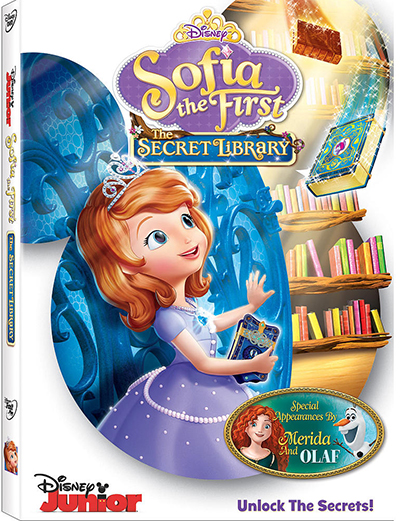 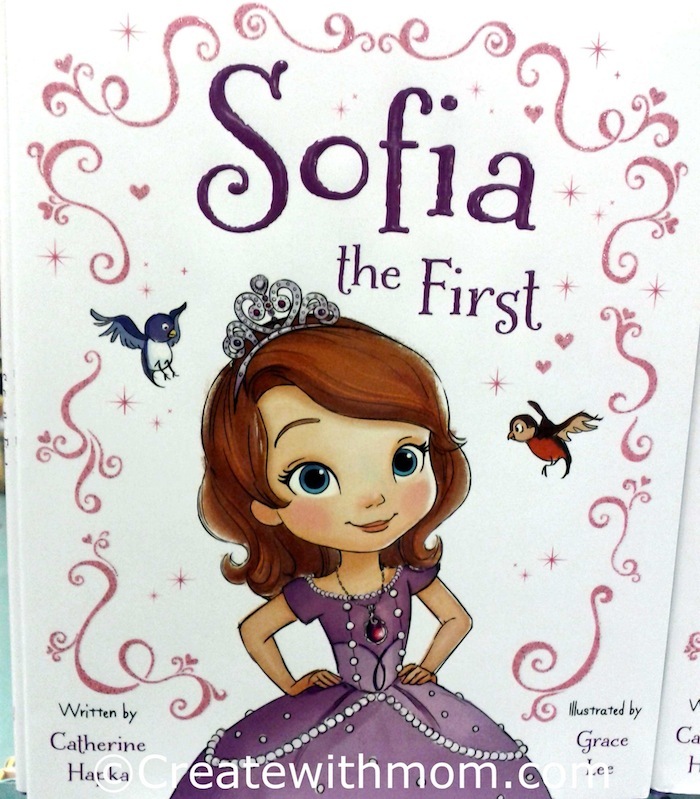 Sofia goes on her adventures into a world of magical books in Disney Junior's hit series Sofia the First: The Secret Library, which is available on DVD. 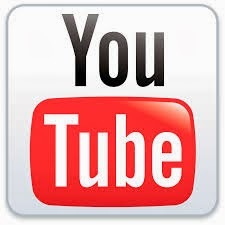 There are 4 episodes for over an hour and half. This DVD includes a Sofia Necklace. 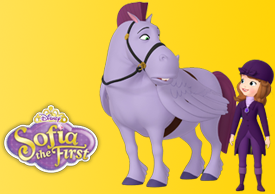 Get ready for Disney Princess magic with Sofia the First and her friends in Dear Sofia: A Royal Collection, which is on DVD. My children enjoyed the adventure-filled episodes guest-starring Jasmine, Mulan, Belle, and Tiana, as well as the two additional episodes highlighting the qualities that make a true princess: honesty, loyalty, compassion, and grace. 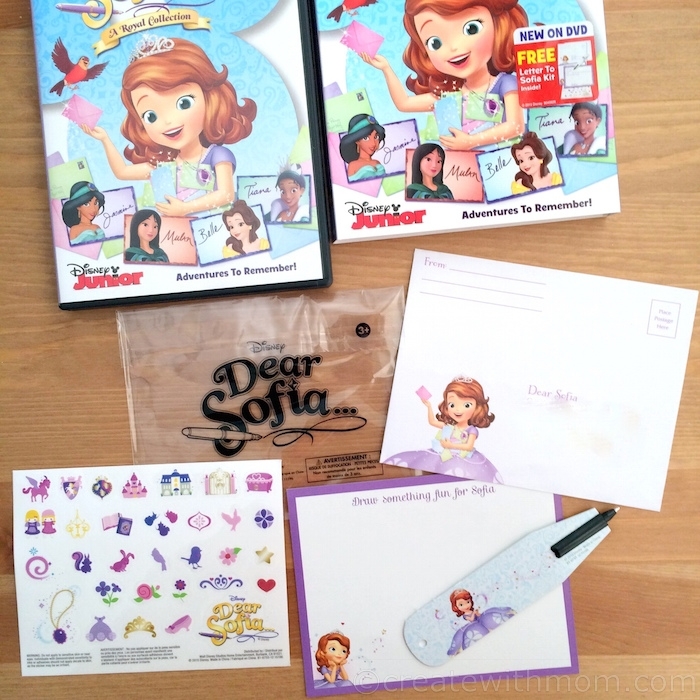 This brand new DVD comes with a Sophia Themed Stationary Kit, that my daughter loves as she can write a letter to Sofia and receive a response back in the mail.